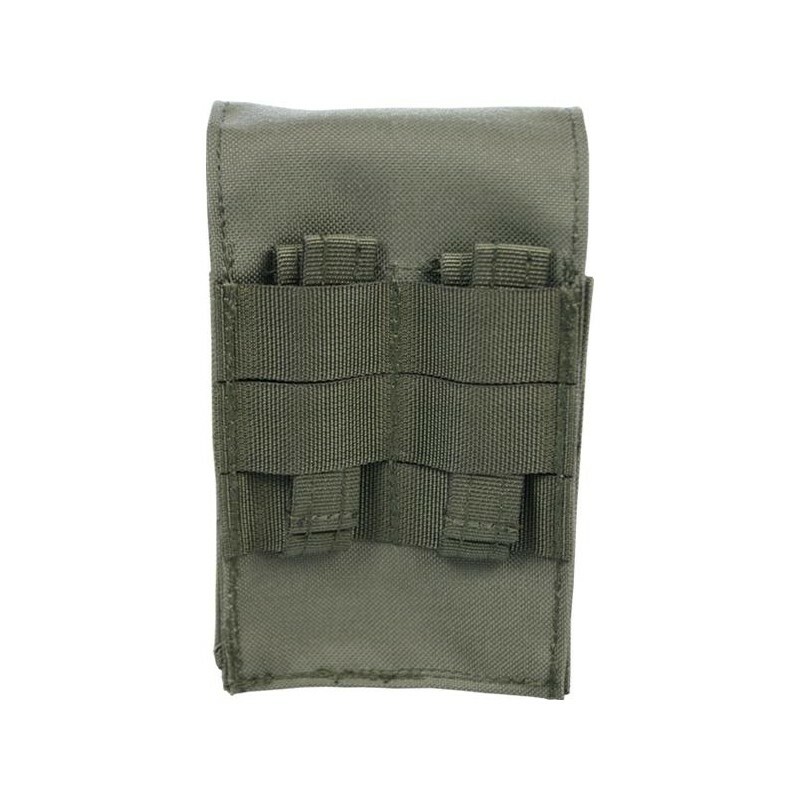 Magazine pouch for G28 HK 417 magazines. 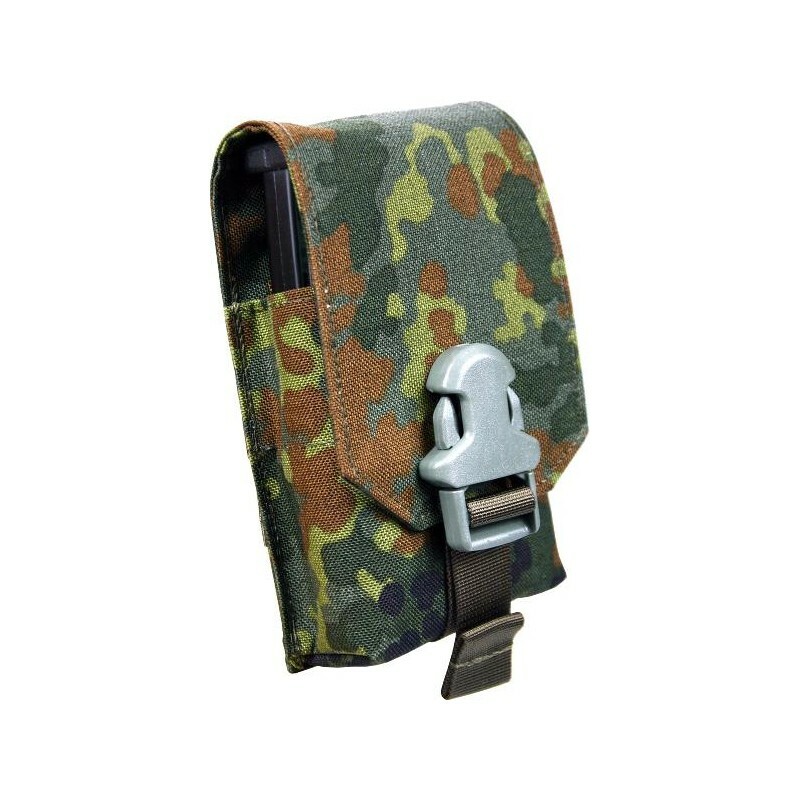 The single magazine pocket is closed with a rugged buckle. 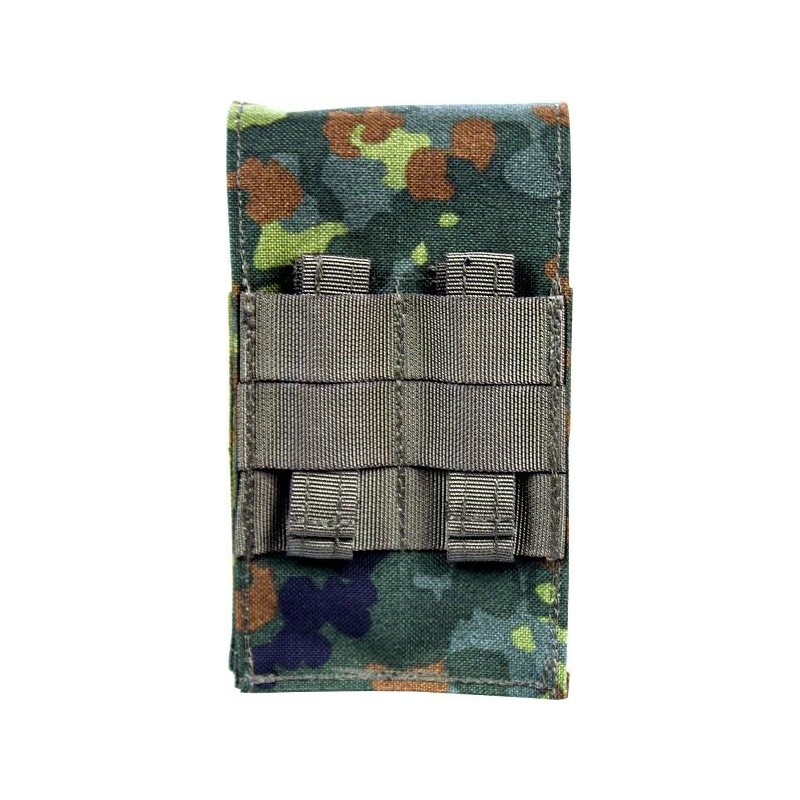 Especially for the Sniper- and DMR (Designated Marksman Rifle) - shooters. 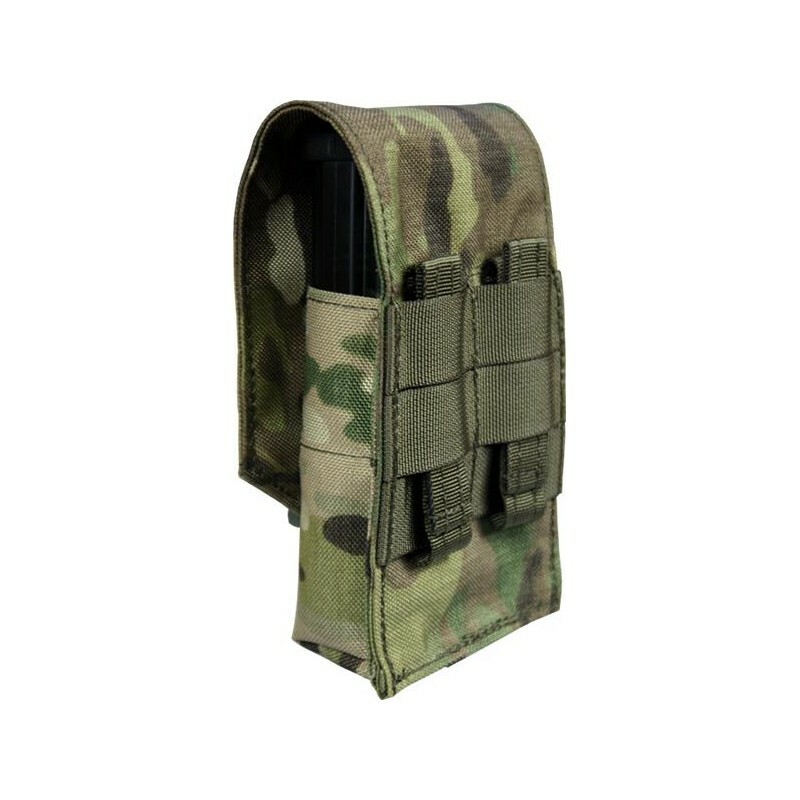 Attachment to MOLLE/PAL systems with 2 Faststick on the back of the magazine pocket. 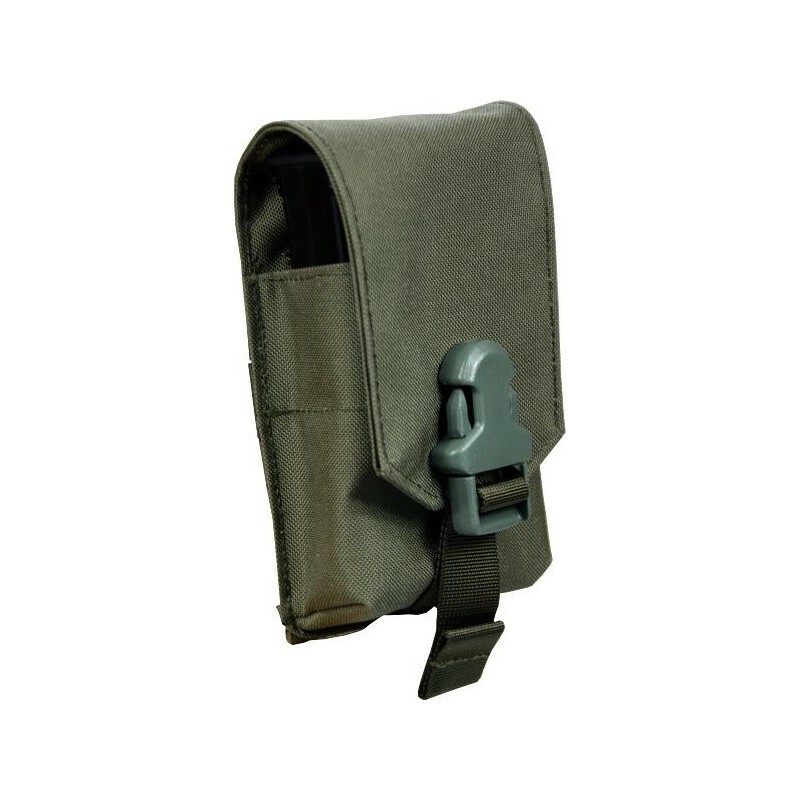 The STALKER magazine pouch series consists of single magazine pouches, which are provided with a flap and can be closed optionally with a Velcro fastener or on the flap firmly attached buckles. 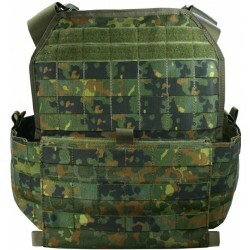 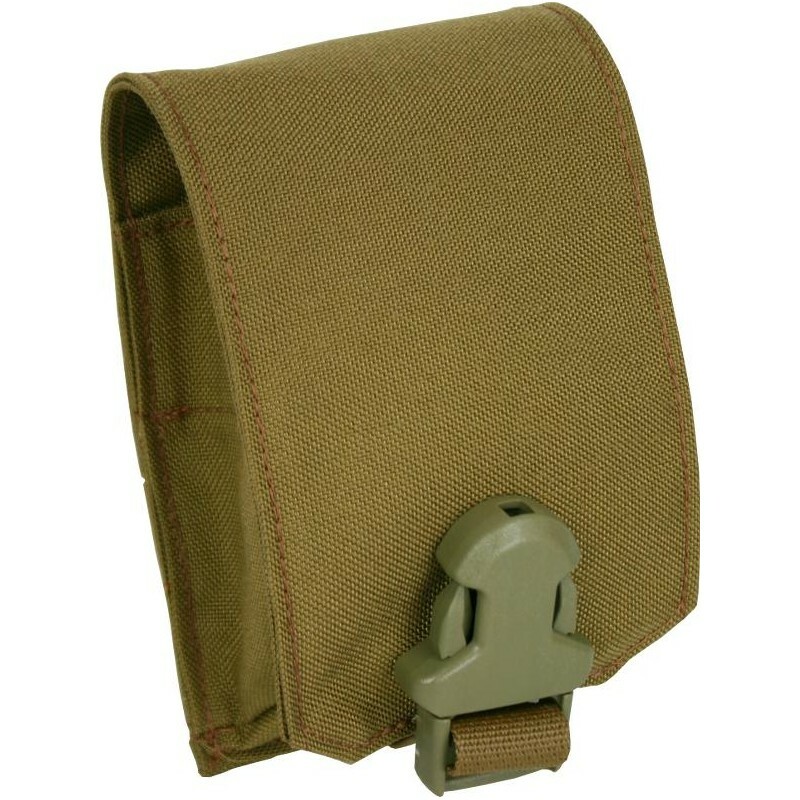 When sneaking up and sliding into the fire position this flap protects the magazine against dirt and dust and keeps the camouflage straight in the IR range. 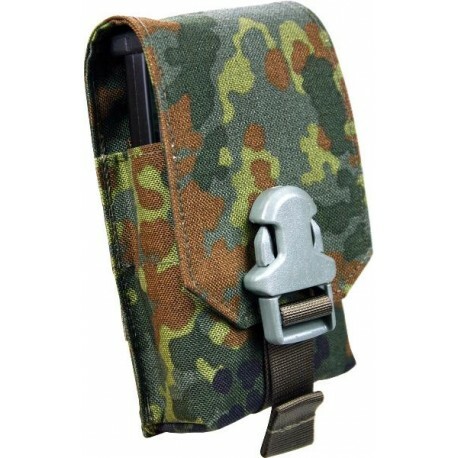 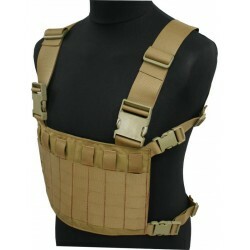 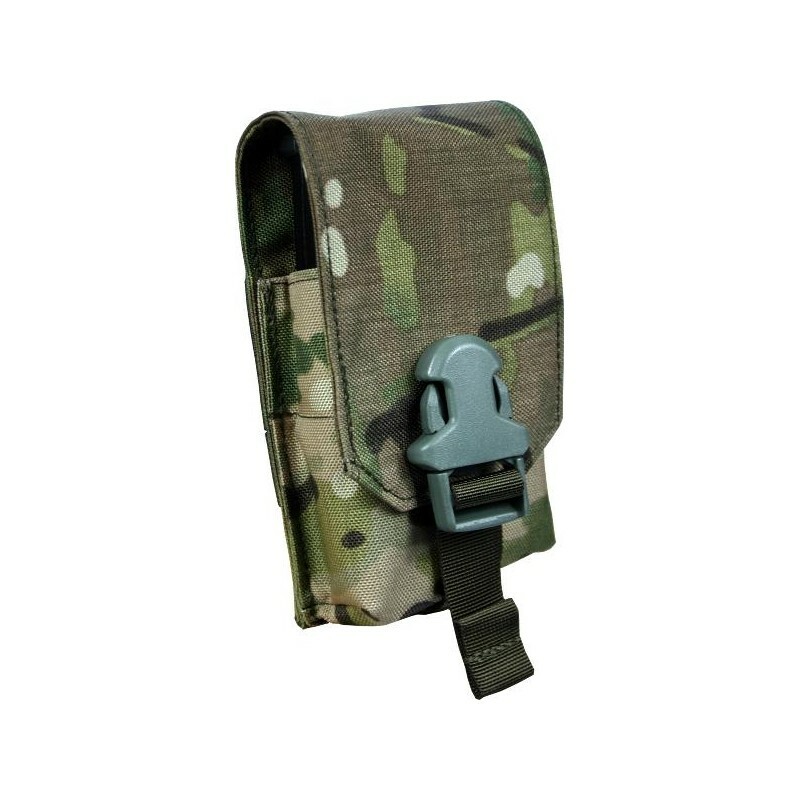 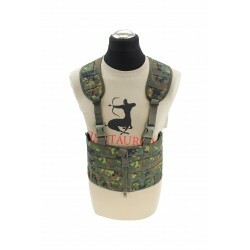 You can attach the pouch by our faststick-Molle-system on the backside to all standard body armor or modular systems (even IDZ), all kinds of belts or hip belts. 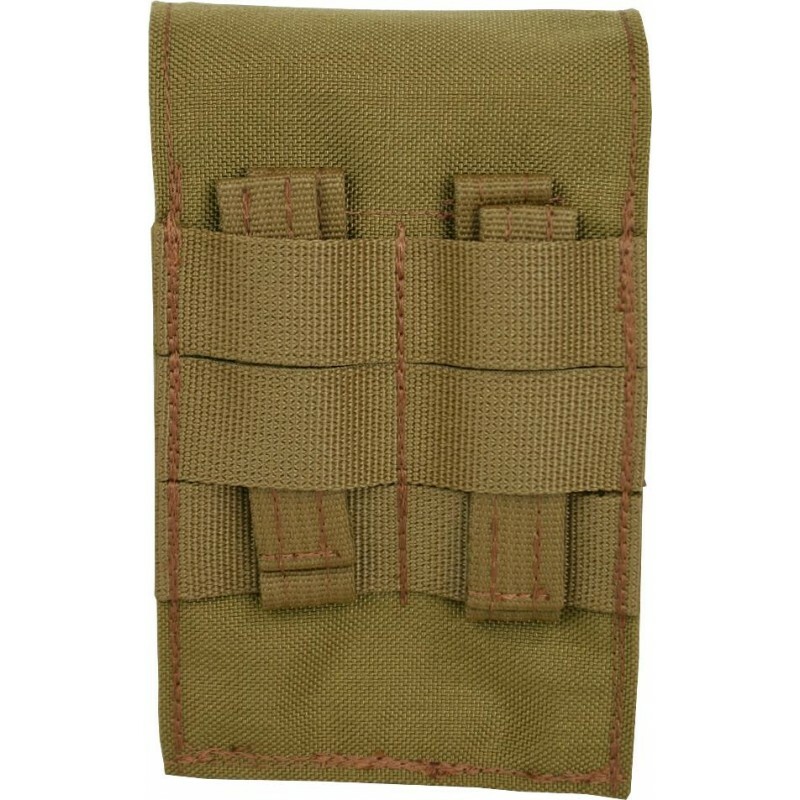 STALKER is the new Zentauron Mag Pouch Series specifically for the sniper and DMR – shooters.